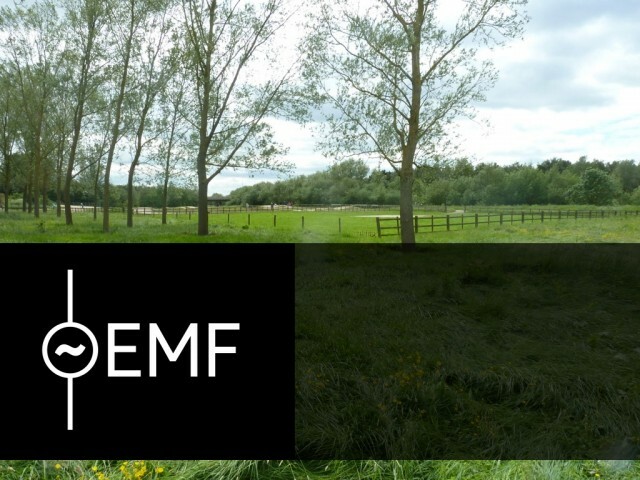 Electromagnetic Field is a three day camping event in the UK for hackers, makers and other inquisitive people. The event will feature talks by participants on everything from lock picking to particle physics. The inaugural Electromagnetic Field is August 31 to September 2 in Milton Keynes outside of London. Aside from the organised talks and workshops, attendees are forming villages and planning events of their own, day and night. Wander between tents and you might come across someone teaching safecracking, or accidentally stumble into a late-night jam session using instruments constructed from circuit boards and glowing wire.